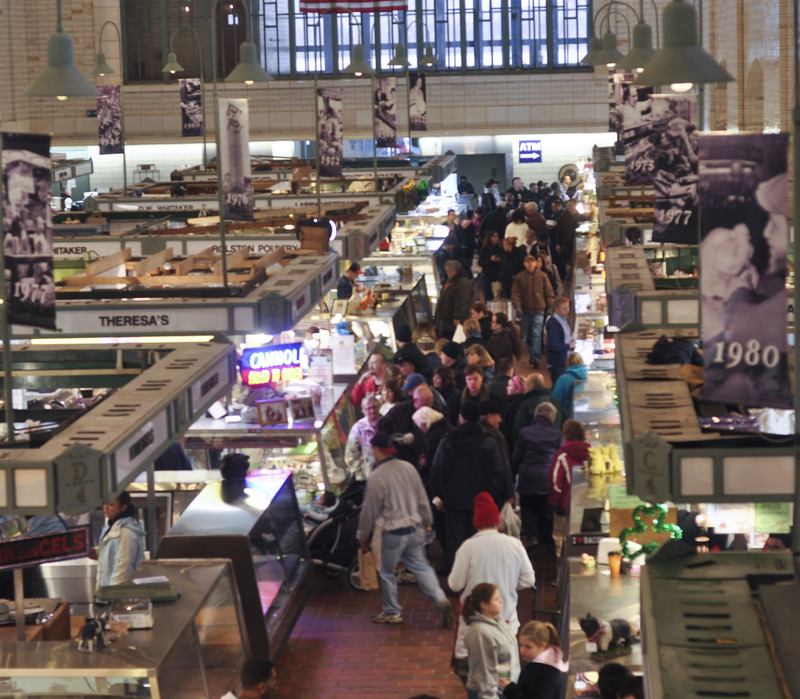 One of the things that makes the West Side Market such a great place is the variety of foods found under one roof. 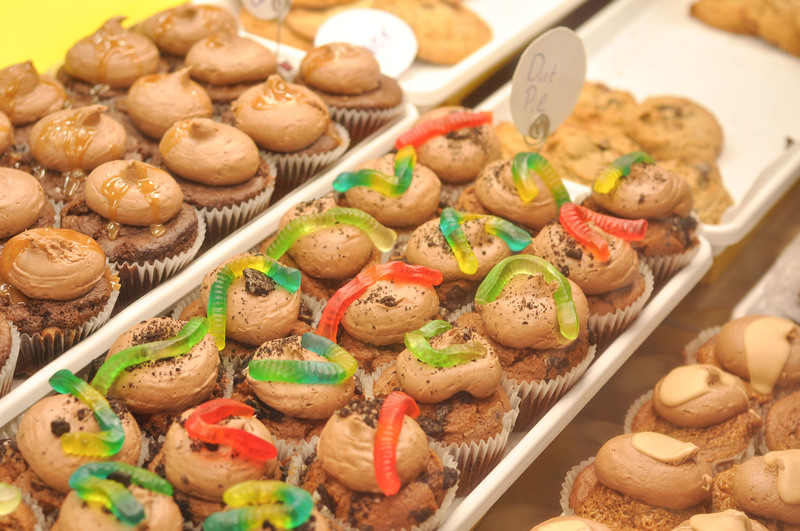 From fruits and vegetables to all varieties of meat and seafood. Not only are the varieties vast, but they are unique too. As an example, today we are checking out Wolf Fish. You read that right Wolf! I had never heard of this variety until the spots of the fish caught my eye when passing the counter. I didn’t make a purchase that day, but in the future I’m sure to test it out, and when I do I’ll be sure to share it here with you. 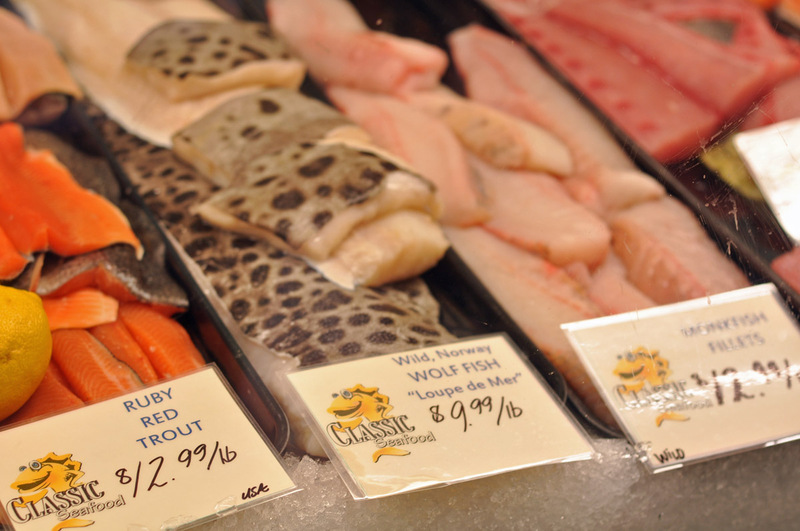 Wolf Fish was a recent selection at Classic Seafood at the West Side Market.